It was about this time last year when I decided I wanted to find out more about blogging, so I did some research and set up my first blog. I really didn’t know what I was doing but thought I would give it a try. 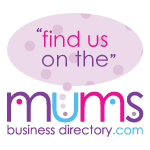 Then in January after starting the Become a Mumpreneur course, I had also just joined the MummyBlogger eCourse with a hope that this would help me earn some extra income as many other mothers do, through a blog. Both of these courses are worth their weight in gold and have really helped me change the way I work so that I am now a freelance writer who is now working with the people behind these wonderful courses. I had always deep down wanted to be a writer but never really thought I could or never known how to get started, but after taking these courses, they have opened up opportunities for me that I never thought would happen. 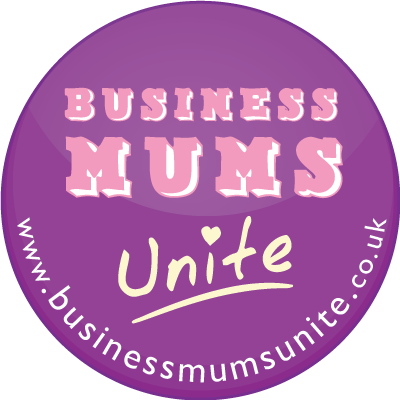 The main opportunity I have received has been to blog for Antonia and Erica on their great sites, Family Friendly Working, The Mumpreneur Guide, How I Make Money Online, ACE Inspire, Become A Mumpreneur and Littlemummy. This has given me the confidence to start this site and hopefully build a business around these skills I have and still am learning. If there is one thing I would say to anyone wanting to change the way they work and start their own business is take action. You won’t lose anything by having a go at something and if it doesn’t work then move on to something else. I have to many regrets already in life and I have made the decision that I don’t want anymore and since making this decision, my life has changed dramatically. This entry was posted on Friday, September 9th, 2011 at 8:00 am and is filed under About Me, Work From Home. You can follow any responses to this entry through the RSS 2.0 feed. You can leave a response, or trackback from your own site. 2 Responses to Do you want to start a blog? This is an inspiring story Kizzy. I also started blogging a year ago and have done both of the mumpreneur courses you mention. My dream is to be a freelance writer and I have just had my first paid article published! I hope to catch up with your success soon! Thank you Penny for your lovely comment.